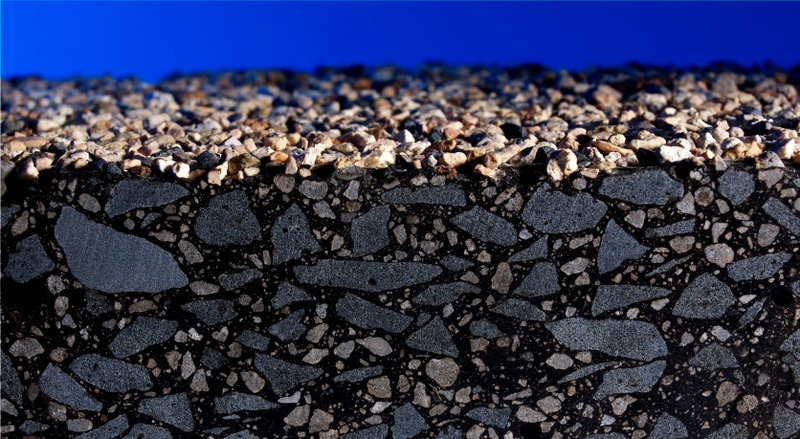 Nypol polymer modified binders (PMB) have been developed to deliver enhanced performance across a wide range of asphalt mix types, applications and environments. Superior resistance to cracking and fatigue failure. Nypol is an established product name synonymous with the quality polymer modified binder (PMB) you would expect from the leading binder specialist in this field. With a long proven track record Nypol provides consistent, predictable levels of superior performance across a broad spectrum of applications and performance needs. We provide CE marked bitumen for paving applications in accordance with the applicable EN specifications. CE marking is an EU official confirmation that our products fulfill the product specifications and the essential requirements of the Construction Products Directive. Simply choose your product below and you will find all the information you need about our products – including safety, product and CE data sheets. Bułgarska street in Poznań runs beside a football stadium and links two busy roads, Grunwaldzka street and Bukowska Steet. Two lanes wide, Bułgarska street was heavily trafficked. We're delighted you are interested in our products. If you have any questions about our products and services, get in touch with your Nynas contact. 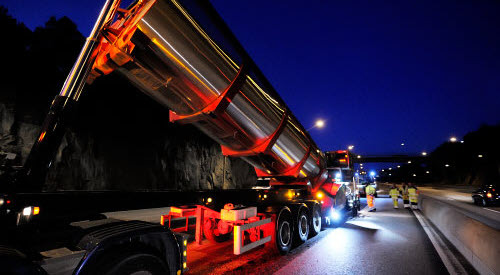 Besides top quality bitumen and reliable delivery, we can share our knowledge about the highest quality solutions delivering the value that you need. All you have to do is ask.